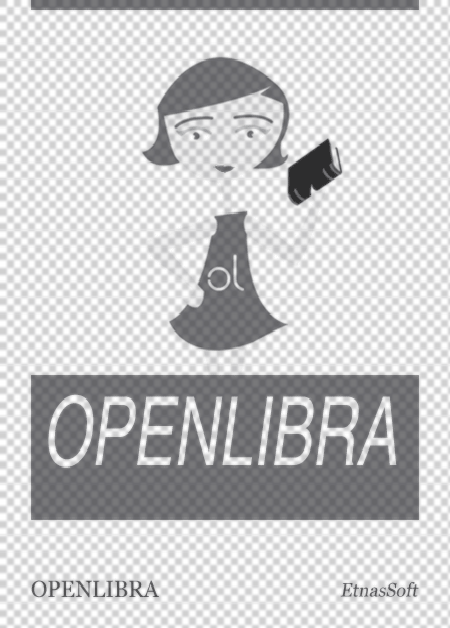 This file is very large (6.62 MB). Depending on your Internet connection, the file may fail to open. 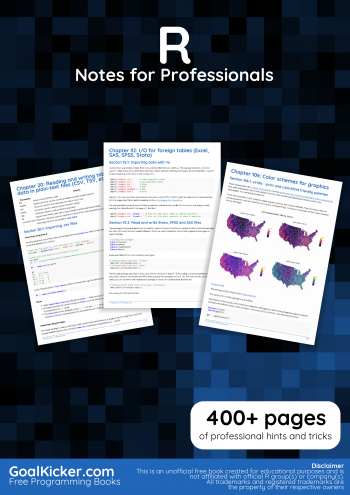 This R Notes for Professionals book is compiled from Stack Overflow Documentation, the content is written by the beautiful people at Stack Overflow.